Functional Pardot email templates are good for desktop & mobile email clients. 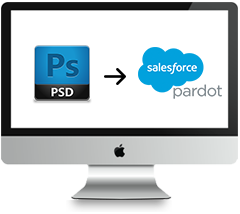 We customize the Pardot email templates for the merchants based on their business. 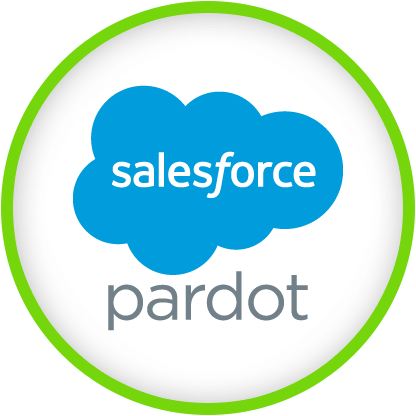 The customization of the Pardot email templates include designing, responsive coding and the integration with the Pardot email campaign. Our expert team knows what is right for your Pardot editor. Place an Order Now and get the FREE COMPATIBILITY TEST on each. This report will acknowledge the compatibility test with 55+ email clients including the Smartphone and Tablets as well. 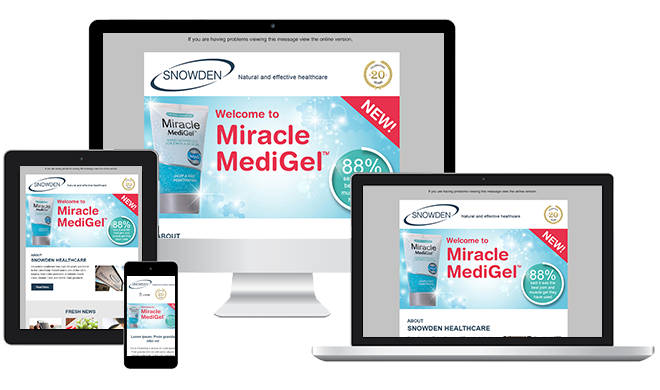 We test the customized email templates across 55+ email clients, majorly desktop, tablet and mobile email clients. We continue to work on client’s project to ensure the 100% customer satisfaction. We have a focused and dedicated team working on your project with the aspects and the requirements of the brand assets. They are ready to provide the advice, concerns and also consults the clients regarding their project. All the questions asked by the client related to the project will be answered by our development team. Sparkemail design team respects and values the client’s business prospects shared with us. Therefore we maintain strict privacy regarding the files, images or any information shared by the client with our project manager and the team. We offer the best quality of customized email template designs to the clients. Sparkemail design team is confident enough to ensure the quality of the service to the business merchants. Therefore we have the liberal refund/ money back policy. If our team fails to meet the demand of the client’s project requirement, we guarantee the money back to them. Drop us a line and our expert will get in touch with a personalized quote.